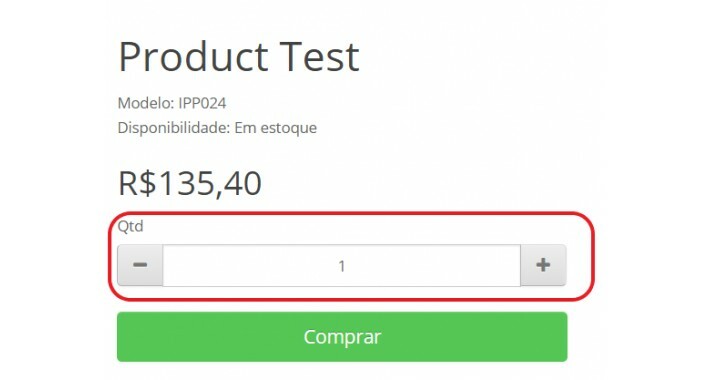 This extension will add plus (+) and minus (-) buttons on the quantity of product page. 2. Clear the cache from twig: Dashboard - upper right side button - Disable cache and update. Quick and easy, up and running!